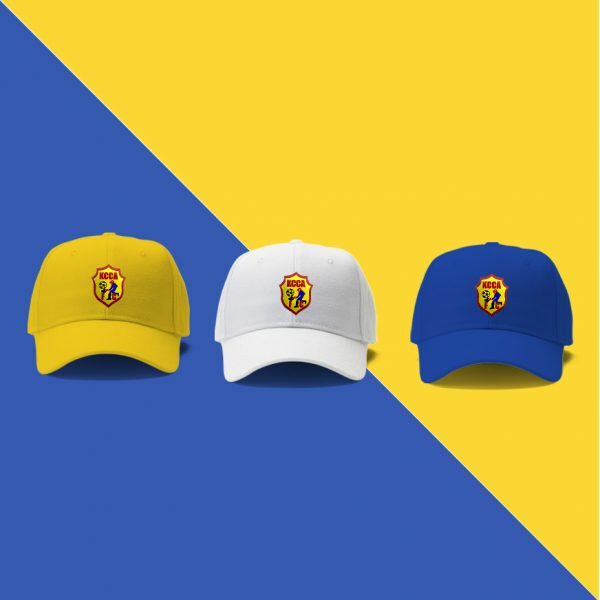 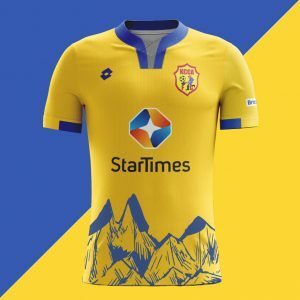 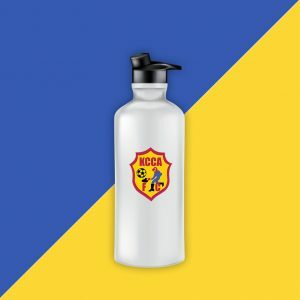 Show Your KCCA Pride with the Official Hat, go for a classic style or a cool new look. 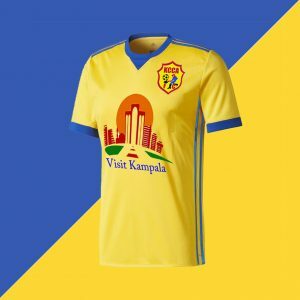 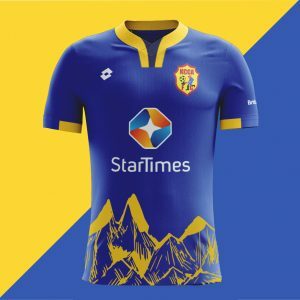 Show your KCCA pride with the latest official hat. Wear the perfect hat to the next match watch party.